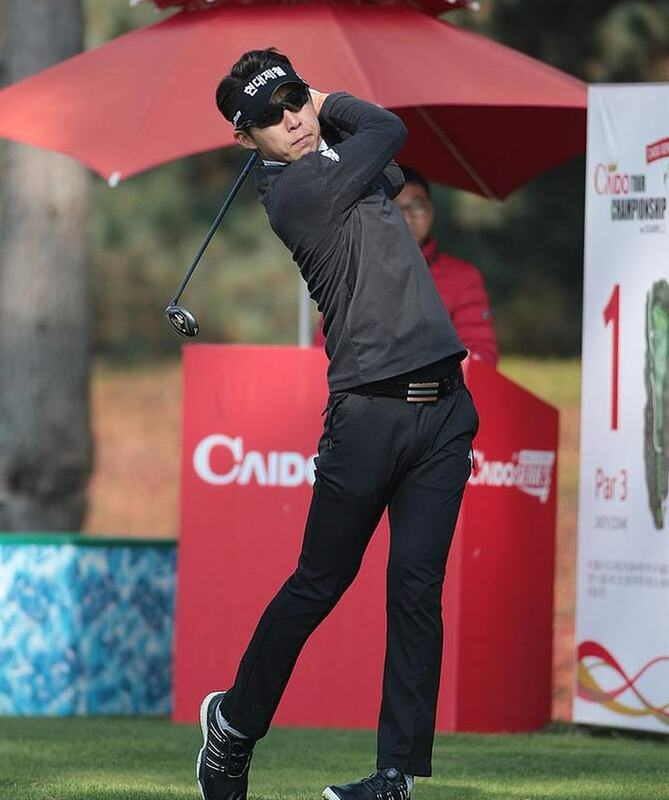 Goowong Choi produced a somewhat fortuitous eagle on the par 5 16th to claim his first KPGA Tour victory at the season ending Caido Tour Championship. His second shot flew through the greenside bunker just off the back of the green, leaving him with a 40 foot putt from the fringe. 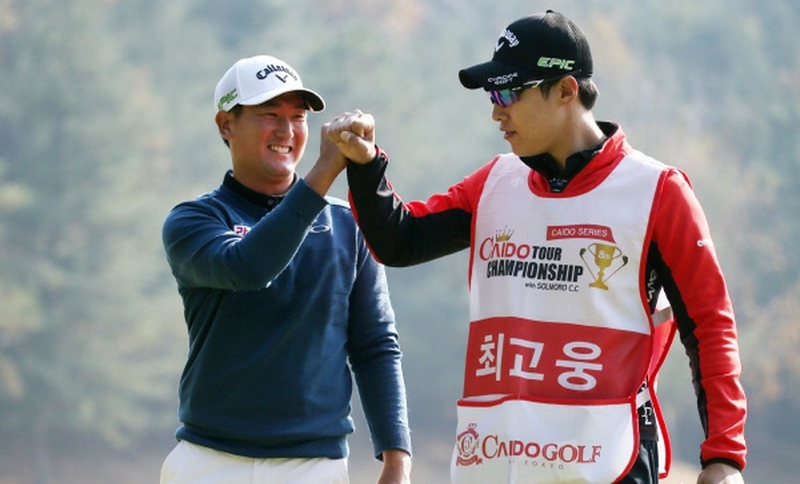 In it went, giving Choi a two shot lead with two to play. 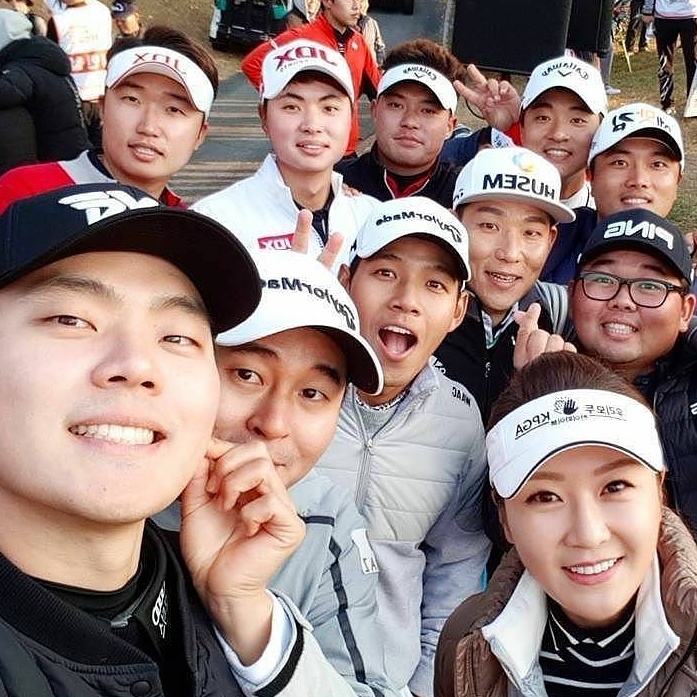 He parred home and waited greenside for the final group to try and claw back the deficit, but Seungtaek Lee and Minchel Choi fell one shot short. 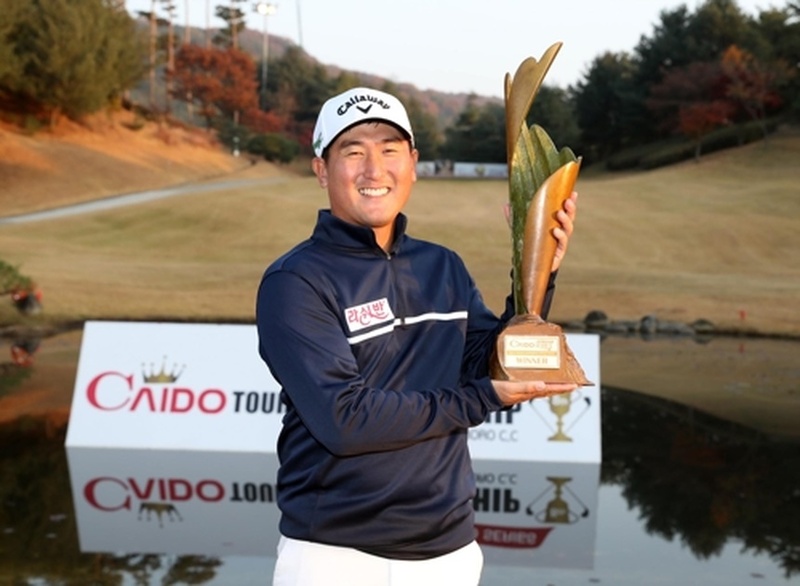 Having finished runner up earlier this season at the Daegu Open, this is Choi’s maiden win, since joining the KPGA in 2010. Jinho Choi won the battle for the European Tour card, after clawing his way up the leaderboard over the weekend, eventually finishing T-7th. He topped the Genesis Points table and will now have a close to full schedule in 2018 travelling between the KPGA and European Tour. It’s now time for most of the KPGA players to try out at various Q-Schools, Winter Camps or just hibernate until next April! Previous Previous post: JGTO: May We Have Some Sunday Golf This Week? ?